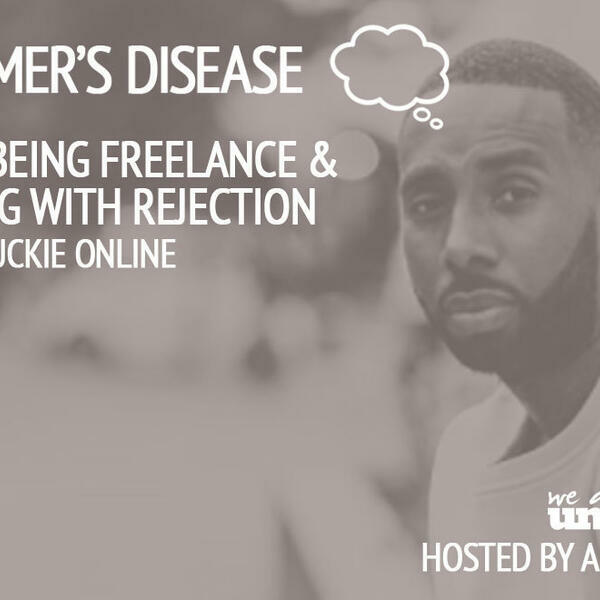 Catching up with Chuckie Online to discuss his career as a freelance DJ, Broadcaster, Podcaster and how he has dealt with endless amounts of rejection along the way. This is a very powerful conversation talking about how kids these days have lost the art of conversation, why we're living in a world full of online outrage & fake outrage and why happiness is his main focus moving forward. Chuckie also discusses how and why he started his own podcast after an accidental and long conversation with Grime legend Wiley and he speaks for the very first time on the impact and outrage around an episode of his own podcast featuring Reggie Yates.